Forgiveness has a lot of misconceptions and myths. Matthew and Amanda were stuck. Amanda was angry with Matthew and kept bringing up the same offense over and over again. They would work on their relationship and things would go well for a few weeks, then she would remind Matthew how he had hurt her. Amanda did have a point. About a year ago, Matthew went to stay with some friends of his for the weekend. When he came home, he admitted that he had run into an old girlfriend and slept with her. Matthew hurt Amanda and he was willing to do anything that he could to make it right. When something came up that reminded her of the affair, she attacked Matthew and Matthew was tired of hearing about it. Amanda was having a hard time letting go of the hurt. She felt that if she forgave him , it was like condoning his actions. Michelle and I spent a great deal of time talking with them about forgiveness and trust. There are a number of ways that misconceptions about forgiveness can get in the way of the healing process. I hesitate to bring this one up. Ideally, we want to move past feelings of resentment, hurt and anger. When we totally forgive, we don’t want it to bother us. So, is forgiveness a feeling? I know when I have completely forgiven someone, I don’t feel anger or hurt or resentment. The actual offense becomes another fact to me. I don’t get triggered by it anymore. I’m not sure that thinking about end result helps me to go through the process. I tend to think that forgiveness is a decision. I decide to give up my right to get even with or hold in debt someone who has wronged me. You can decide to forgive by working through the anger and the hurt. You decide to forgive by not holding onto the pain, but working on processing it so that it doesn’t bother you anymore. The problem is that it can keep coming back to the surface. It can last for a long time. It doesn’t go away. We talk to couples about how forgiveness is a process. The danger is getting stuck either in resentment or in dismissal. Neither of them will lead to freedom. This phrase can be a type of dismissal. Just forget about it. Isn’t that the Godly thing to do? 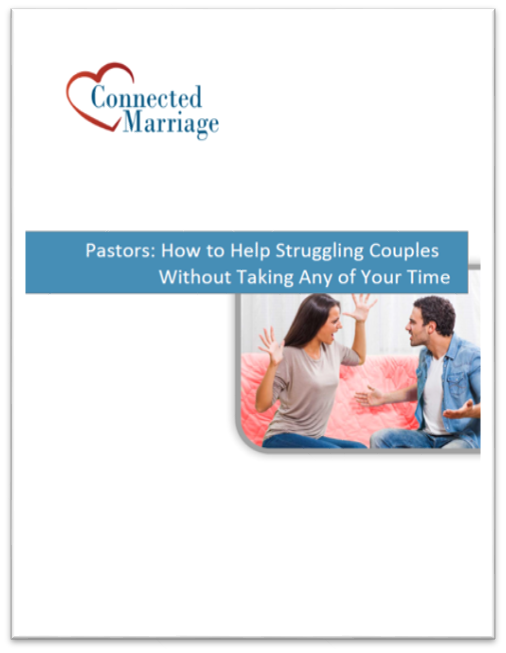 When we’ve run into couples that have tried to do this, we often see some type of resentment that doesn’t go away. The offender feels great about it. The offended one risks shutting down emotionally. Over time, it’s difficult to have feelings of love that aren’t tied to obligation. Love won’t grow when we feel forced or trapped into it. When you’ve processed the pain well, you can think back on the offense without the corresponding anger and hurt. It becomes just another fact. Amanda was stuck on this one. She felt that if she forgave Matthew, it was condoning what he did. If she forgave, it was like saying it was OK. Nothing could be further from the truth. Forgiveness doesn’t excuse the wrong. It isn’t about letting go of the offender’s responsibility. The offender may have to live with the consequences of the offense. Forgiveness does not give the offender permission to continue in their hurtful behavior. 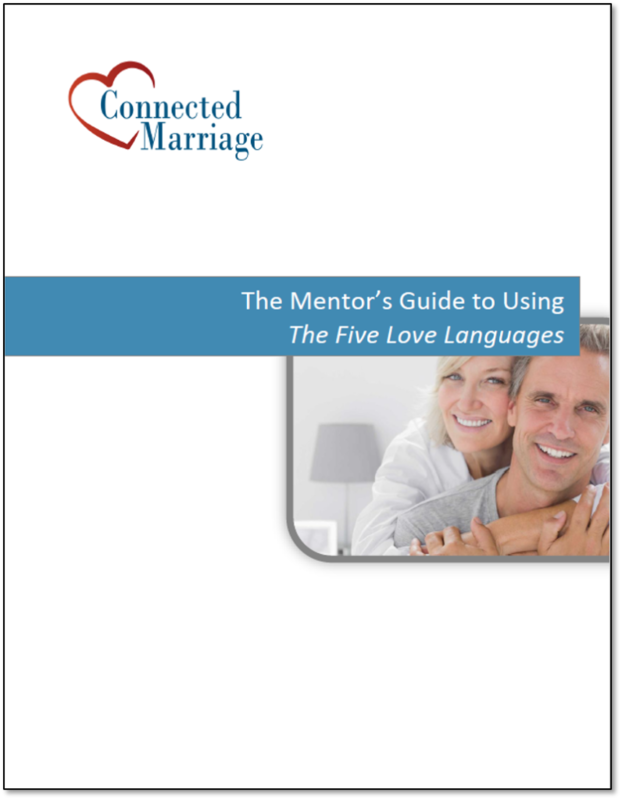 When we talk to couples, we separate forgiveness and trust. Forgiveness is about letting go of the hurt. Trust is about showing that you are trustworthy. The two are different topics, but to restore a relationship they may go hand-in-hand. In Matthew 18, Peter asks Jesus how many time he should forgive. Jesus tells Peter to forgive over and over again. I used to think that this verse meant that if someone kept hurting me, I should keep forgiving them. That’s one way to look at it. I think there is something deeper as well. When the offense is big, you may need to decide to forgive over and over again. It might take some time to process through it. Every time you feel the anger and the hurt you may have to remind yourself to forgive. Think about Amanda. An affair is a big offense, no doubt. There may be a number of hurtful and painful thoughts that she’ll need to forgive. These may come up again and again. Amanda will need to decide to forgive that one offense again and again. That doesn’t mean that she should trust Matthew. Again, trust is a different topic. If Amanda and Matthew do want to rebuild their connection, Amanda will need to decide to forgive. She may need to process her hurt many times. Processing her hurt may take time and she may need to decide over and over again to process the hurt and to forgive. Recognize that forgiveness is a process – In big offenses, the hurt feelings may not disappear immediately. You can decide to forgive, which means you’ll work through your hurt. Allow hurt and anger – It’s OK to be hurt. It’s OK to be angry. That’s part of processing the pain. You just don’t want to stay there. Eventually, you need to let it go. Separate forgiveness and trust – Many misconceptions come from trying to tie these two together. I may forgive someone, but that doesn’t mean that I trust them to not hurt me. When you separate these two, it helps to put in place actions that will help to process forgiveness and actions to rebuild trust. Dr. Kevin R. Hoffman, D.Min. Excellent content; brief, concise, to the point! It is a great way to conceptualize forgiveness! Fantastic! I know that when I was able to identify and talk about by fears it drew my wife and I closer. It also helped me to see that they were just that, fears.